Scrabble is not just a game for nerds as many people presume. It remains one of the favorite choices among board games enthusiasts. It is easy to play, and the thrill of learning new words offers extra excitement for players. 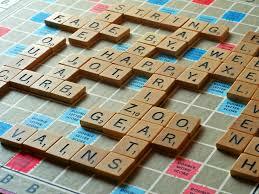 The game of Scrabble is quite popular and is played in over 121 countries of the world and currently offered in 29 different languages. This game is played by 2 or 4 players on a square board marked with 15 × 15 grids of cells also called squares. 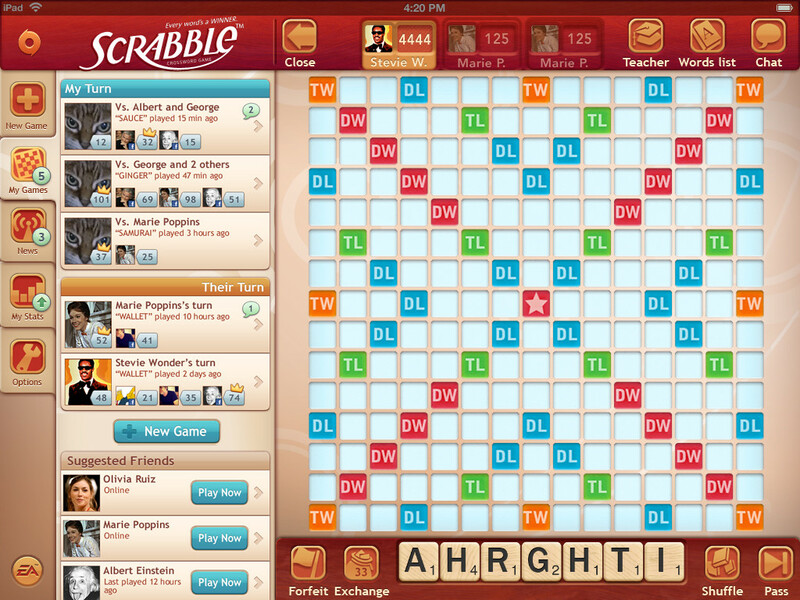 Players play the game by placing a single tile on each grid to form words that can be read from left to right. The scrabble board used for tournaments is a square-shaped board containing “premium” cells which include eight squares for “triple-word” each colored dark red, 17 “double-word” grids each with a pale red color, 12 “triple-letter” dark blue colored squares and 24 “double-letter” grids colored pale blue. Although Hasbro, Inc. the trademark owners of Scrabble for the United States and Canada changed the premium squares color code to red for Double Word, orange for Triple Word, blue for Double Letter while green is used for Triple Letter, the original colors are still in use today, especially for tournament games. 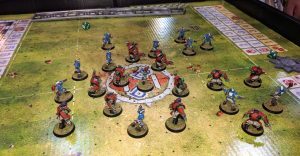 The center square (H8) has a symbol; usually, a star marked on it and is the starting block for the game. The game is played using lettered wooden or plastic tiles 98 in number and 2 blank tiles which can represent any letter during play. Each of the tiles bears a point from 1- 10 points depending on the frequency of its usage. Common letters like vowels carry low points while the less commonly used word like the letter Q or Z can carry as high as 10 points each. The blank tiles carry no points at all. A game of scrabble starts with the players agreeing on which dictionary or word list they will use for the game. Then the order of play is determined by placing all the letters in a pouch, or placing them face down, and mixing them up. The players then Draw letters from the pouch. The player whose letter is closest to letter “A” or has the blank tile is the first to play. The letters are returned and remixed. All players then pick seven letters from the pouch and place them in their respective racks. To score, the players must form a continuous string of letters that make a word reading either from left-to-right or from top-to-bottom. Abbreviations, prefixes and suffixes and words that require a hyphen or apostrophe are not allowed. To form a word, the player must ensure that the new words uses one or more letters from the previously laid words on the board and placed one of the lettered-tiles adjacent to the previously formed word either vertically or horizontally. The game ends when one player exhausts every tile on his or her rack without any left in the bag or after a time countdown. Gamers can enjoy the game either online and or offline.